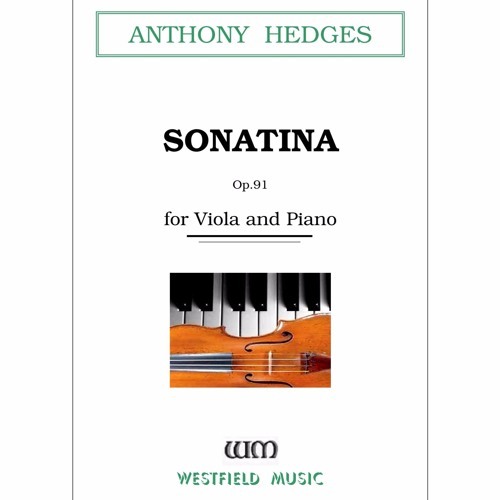 Composed in 1993, this Sonatina has 3 movements: 1. Moderato con moto e molto flessibile 2. Molto vivace 3. Poco lento e molto flessibile. This recording is compiled from various performances.